The posterior cruciate ligament (PCL) is a powerful ligament extending from the top-rear surface of the tibia to the bottom-front surface of the femur. 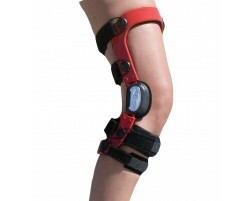 The ligament prevents the knee joint from instability in the back of the joint. The PCL is usually injured by hyperextension (overextending the knee) or a direct blow to the flexed knee (such as from "dashboard knee" in a car accident). 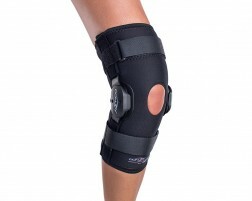 Those suffering from a PCL injury may find relief in cold therapy or by wearing a knee brace for extra support. 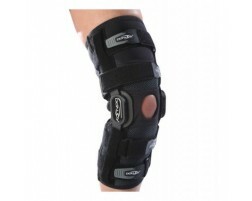 We recommend the following products for those suffering from a PCL injury.